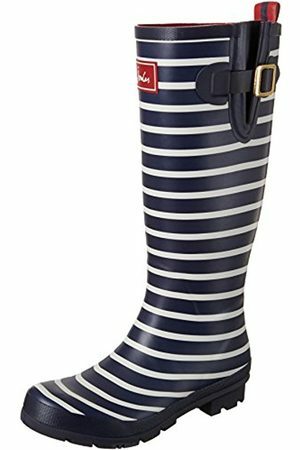 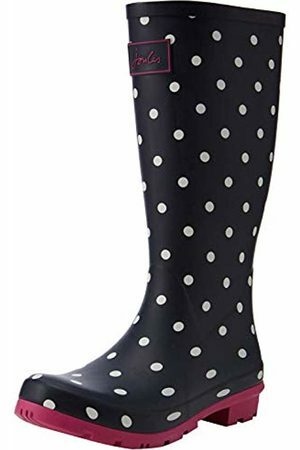 Winter weather doesn't have to put a dampener on things, so enjoy the rain in these printed rubber wellies from Joules. 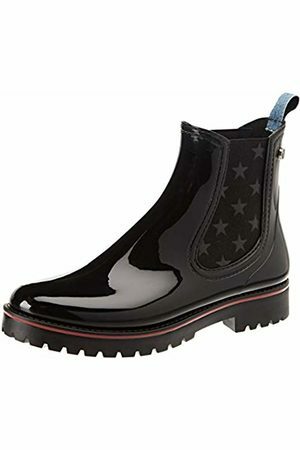 A timeless spot print covers the boot and works well with a variety of ensembles. 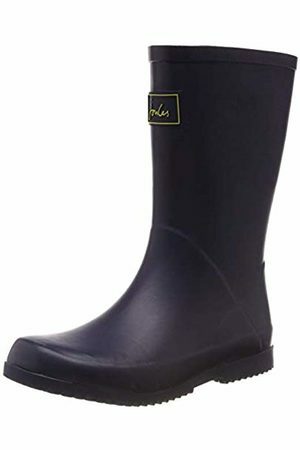 With an adjustable strap at the calf and cushioned footbed, the boots are easy to slip on and offers a comfortable fit.